Cholera is an infectious and bacterial disease which is spread because of consuming contaminated water or food. Cholera is one of the monsoon diseases which you must be aware of. This contamination is caused because of a bacteria which known as Vibrio Cholerae. 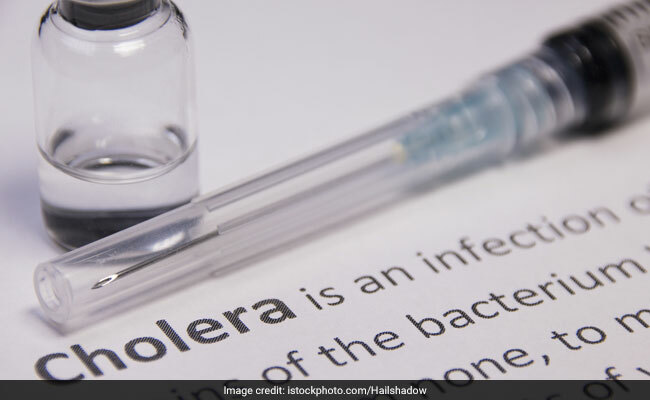 Cholera usually causes diarrhea and dehydration but in some cases, if not treated immediately, then it may also lead to death. Cholera is spread more frequently in areas where the sanitation is poor in terms of surroundings. It is more common in suffocating and crowded areas and at times of famines. 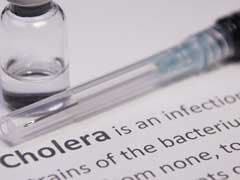 The most important factor which leads to the spread of cholera is the presence of the Vibrio Cholerae bacteria. Some common sources through which this bacteria spreads amongst people are - municipal water, food, and drinks which are sold by street vendors. Vegetables and fruits grown with contaminated water can also cause cholera. When you consume something that contains this bacteria, it produces a toxin in your small intestine known as the CTX. This toxin makes the body dispose of large amounts of water, which in turn leads to diarrhea. 1. Evidently, one of the major symptoms of cholera is diarrhea along with vomiting and finally, dehydration. 2. Increase in heart rate is also a common symptom of cholera. 3. Another symptom of cholera is elasticity of the skin. 4. Dry mouth, throat, and nose are a symptom of cholera. 5. 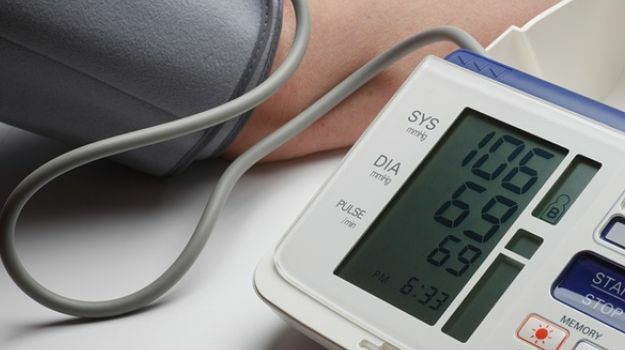 An early symptom of cholera is low blood pressure. 6. Muscle cramps may also occur as a result of the loss of sodium, potassium, and chloride. 7. The person will also be really thirsty all the time. 8. The urine output is also likely to reduce during the onset of cholera. 9. A symptom of cholera which occurs mostly in children is reduction in blood sugar levels. Cholera may turn out to be really injurious to health and lead to several complications. Cholera may also lead to death in some cases. Death because of cholera may occur because of excessive loss of fluids and electrolytes. In such a case, a person might die within hours of catching the disease. Lack of timely treatment may also lead to death because of cholera. This condition is caused due to an extreme fall in blood sugar level of the body. We all know that glucose is the main energy source of the body. 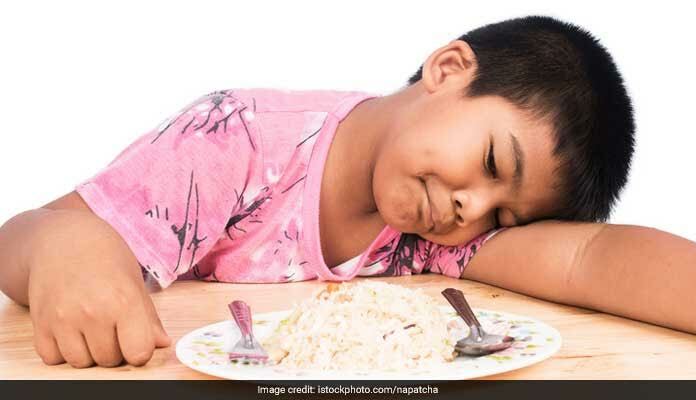 Hypoglycemia may lead to unconsciousness, seizures and even death. This is a condition which leads to reduced potassium levels. A person suffering from cholera usually loses a lot of minerals in their stool. 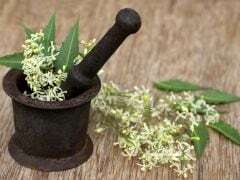 The body needs to have a balanced proportion of potassium levels, otherwise it might cause severe interference with the functionality of the heart and nerves. Since the body experiences heavy loss of fluids in cholera, it often leads to the kidney failure which may further generate shock. 1. If you are using public washrooms or any public services, don't forget to wash your hands with soap and keep yourself clean. Washing hands after using washrooms is anyway a must-follow hygiene tip. 2. Drink clean water. It is important to ensure that you are drinking clean and filtered water. Water is the most common source of cholera after all. As far as possible, avoid putting ice in your drinks in coffee shops or theatres etc. This is because there are good chances that the water used for ice may be contaminated. 3. Avoid eating uncooked or raw seafood. Seawater is the most contaminated because it is a deposit of human and animal excretion. Eating seafood can also increase chances of catching the deadly bacteria. 4. Eat fruits and vegetables that can be peeled off and not necessarily has to be eaten with the skin. We hope that this monsoon, you keep yourself safe and bacteria free!